January is a time for new beginnings, and it seems like a fitting moment to announce an exiting new change to ZAP Twin Cities. If you’re not familiar, ZAP is a free bicycle commuting program for anyone who wants to save money, improve their health, and doesn’t mind winning great prizes. It promotes, encourages, and rewards bike commuting to change how people in the Twin Cities choose to get around. This month, the Minneapolis and Saint Paul branches of ZAP are coming together under one roof! Our newly merged organization of St. Paul Smart Trips & Transit for Livable Communities will manage the unified ZAP Twin Cities system going forward. Previous administrators Move Minneapolis and St. Paul Smart Trips see this change as the perfect way to create a stronger and more user-friendly ZAP program that will help get more people biking more often. What can ZAP users expect? The monthly ZAP newsletter will now include great information about cycling in both Minneapolis and Saint Paul. Prizes will still be offered for ZAPPING more than 8 times in a month. Maintenance for all Minneapolis and Saint Paul ZAP readers will continue. 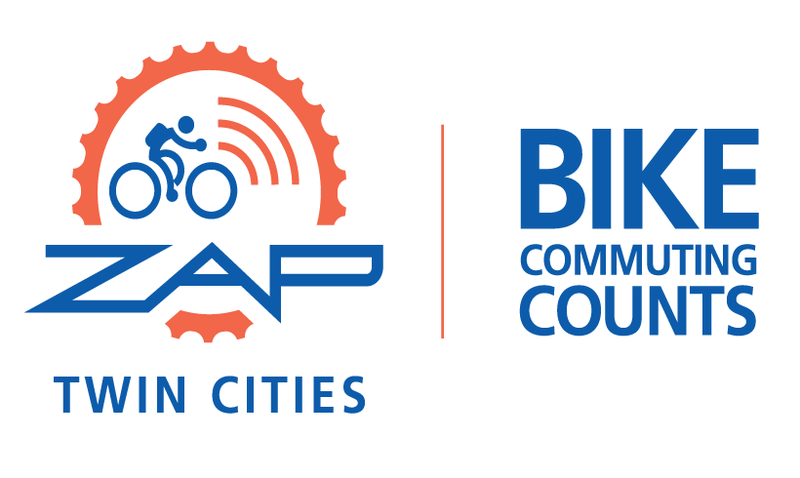 Watch for additional improvements and opportunities to connect with ZAP Twin Cities and with other ZAP users on both sides of the river this year. While the University of Minnesota will continue to manage their own ZAP program, all other Minneapolis and Saint Paul users should now contact zap@smart-trips.org if you experience difficulties ZAPPING or if you would like additional information about ZAP Twin Cities. Happy riding! Meals on (Two) WheelsDisparities in Pedestrian Fatalities Persist in Minnesota & across U.S.